How much screen time is your child having? #AskDrChristian briefly chatted about this in the last episode, but new research has shown that higher use of screens is associated with lower well-being, reduced curiosity, reduced self control, and reduced emotional stability! Link to the study is here! Dr Christian has started a YouTube Channel aimed at providing information about a variety of topics. Is there something you would like to know more about? 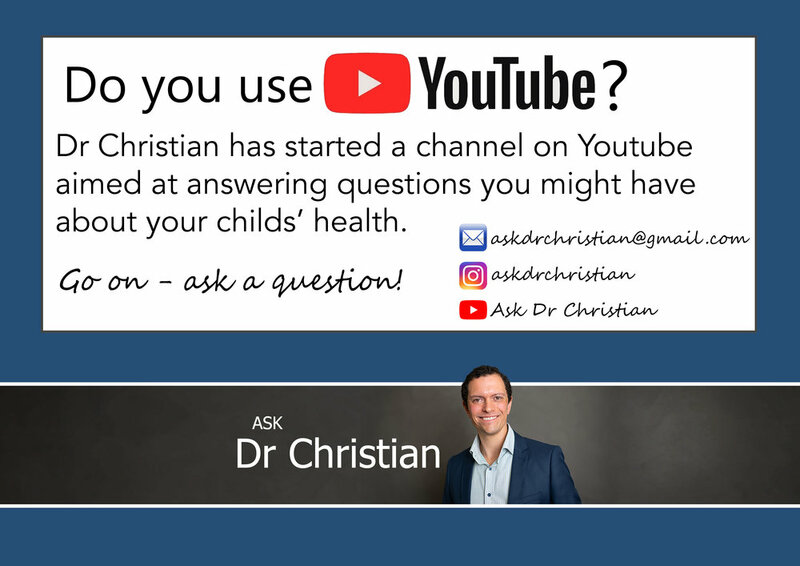 Ask Dr Christian!